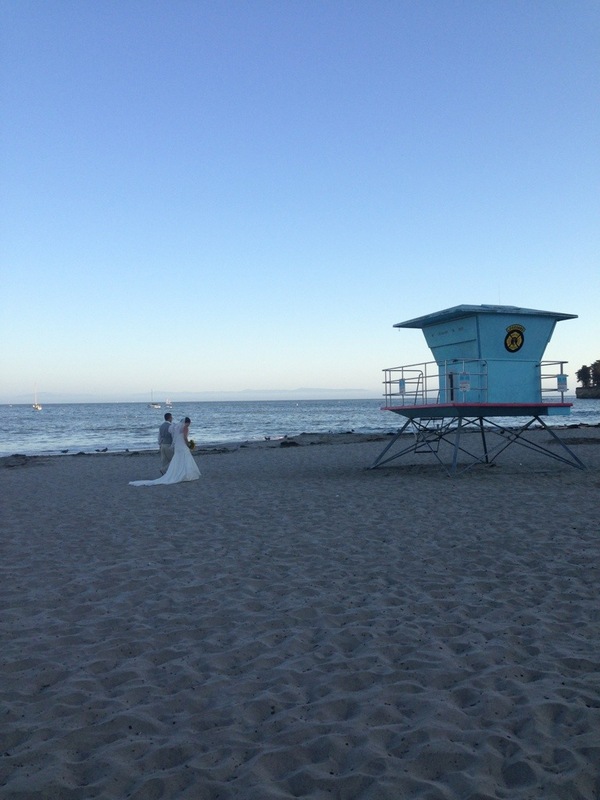 We celebrated a family wedding tonight on the beach in Santa Cruz. It was really nice to see some of my aunts and uncles and cousins, as well as my parents. Plus, I had the added bonus of a date night. Tonight was one of those perks of repatriation and being back home again. I don’t have to miss out on family events and that feels really good. 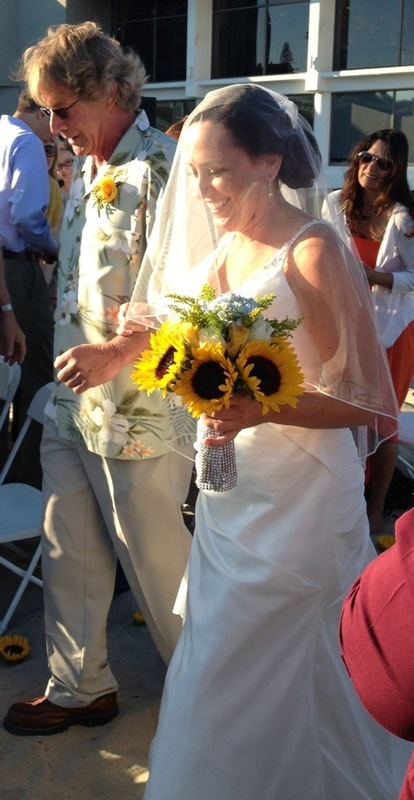 I liked hearing the wedding vows and watching two people in love. I liked hearing the waves crash on the beach and hearing the seagulls and sea lions roaring. 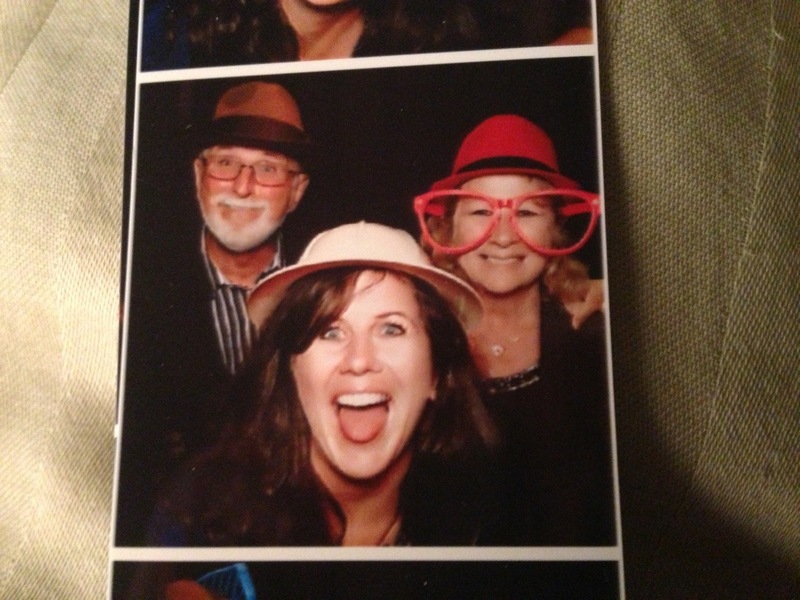 Dancing with my family was a highlight of the evening. 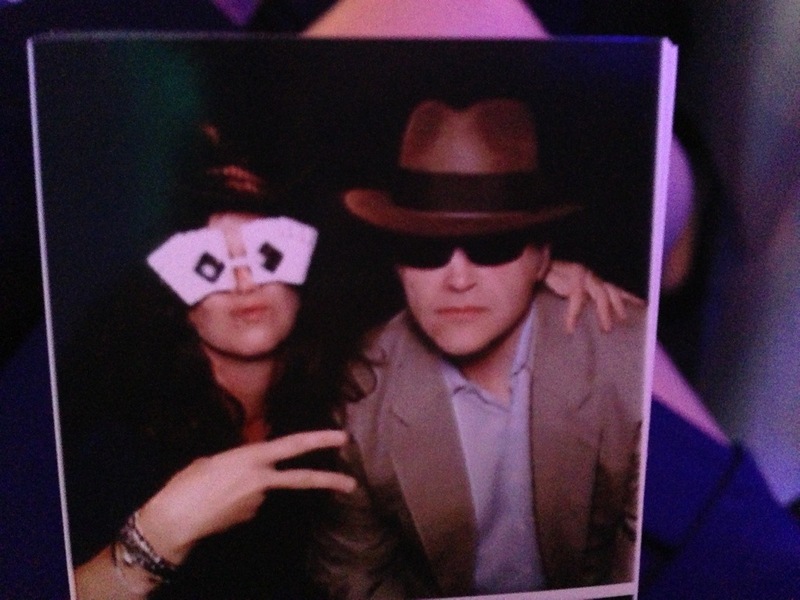 I also especially loved the photo booth and being silly. Those things just make me laugh and I kept finding different people to take pictures with me. 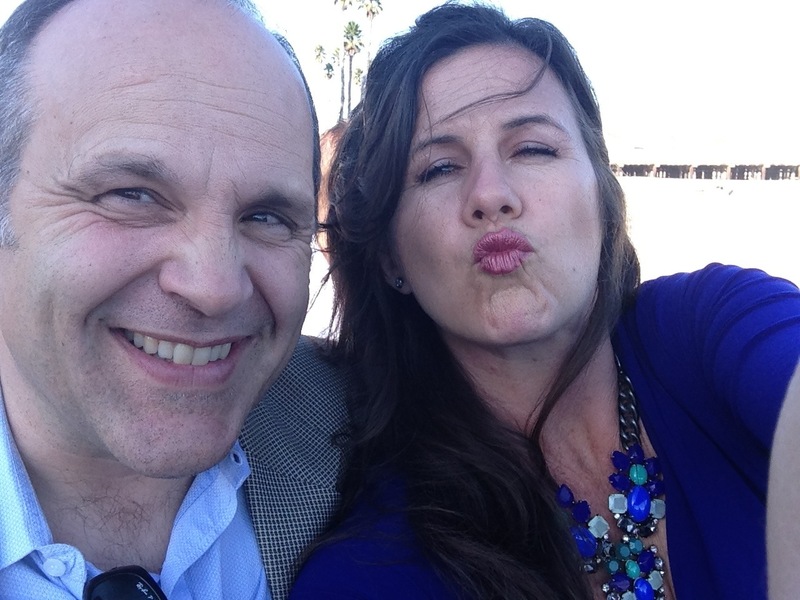 Congratulations to Denice and Jeff!